It’s study Saturday again! 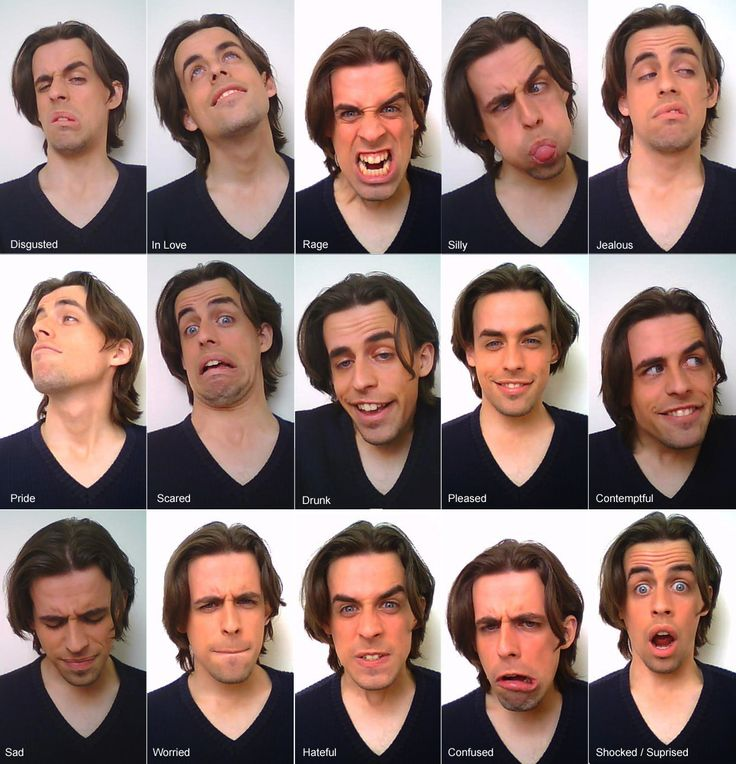 Today we had to study expressions and emotions from an expression sheet. It did not help that my character is an Alien without eyebrows or hair, so I kind of had to fabricate those. This is a quick 3 x 3 tile study with the expressions that looked most appealing to me (the original has 15). Despite the fact if they were successful or not, I saved the original sheet in my Evernote reference notebook for later. Soon I have to start on another elephant commission as we just started a new sprint, so I have decided not to ink these, or watercolor as I have plenty of creative work to do!